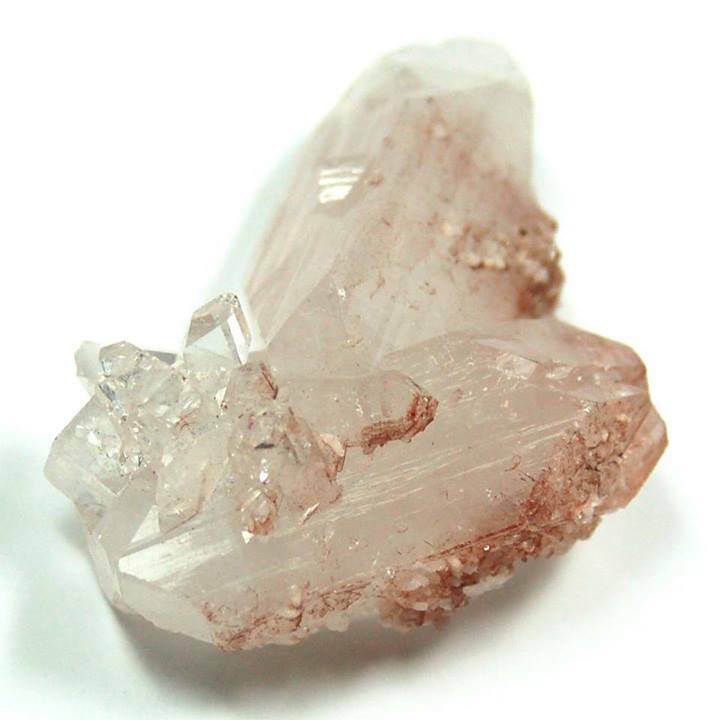 Apophyllite is useful for planning and organization, especially at work. It even encourages the body to work efficiently and at its best. Apophyllite can be helpful for working animals too and are great for show horses, especially while performing.